If you love Japanese figures, chances are you know about Good Smile Company's cheeky Nendoroid line of "super deformed" figures. There are a ton of these babies out here, from The Witcher's Geralt to Overwatch's D.Va. 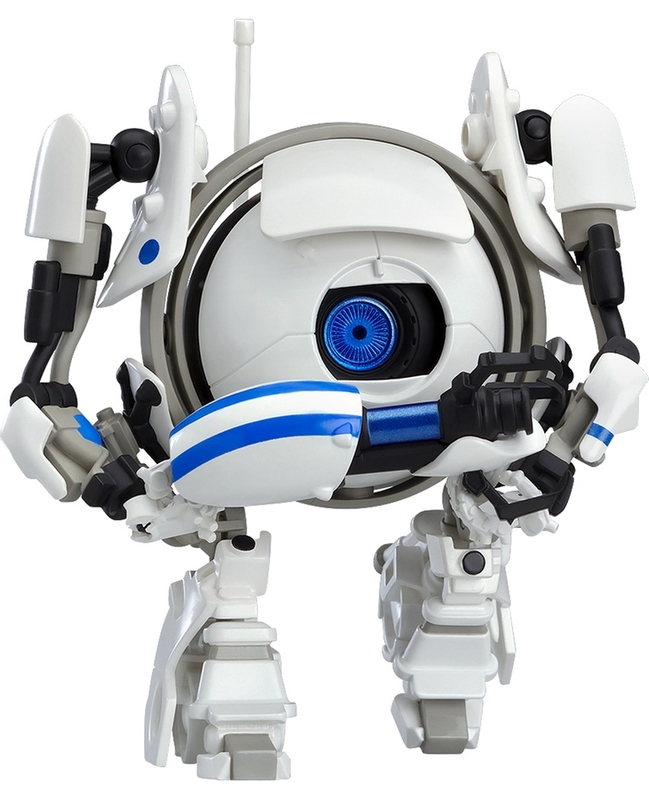 They're made to be as cute as humanly possible, and there's two new figures that just joined the club: Portal 2's Atlas and P-Body. The puzzle platformer's familiar robotic characters P-Body and Atlas are now Nendoroids that you can proudly display on your shelf. They're fully-articulated, so you can pose them how you'd like. Both robots come with a portal gun and two portals, so you can pretend you're really thinking with portals, just like the old trailer said. Remember that? You can take both Nendoroid figures of P-Body and Atlas home with you if you'd like, as they're open for preorders right now. They'll run you about $60 a pop, but they're also very detailed and you can do pretty much whatever you want for them. 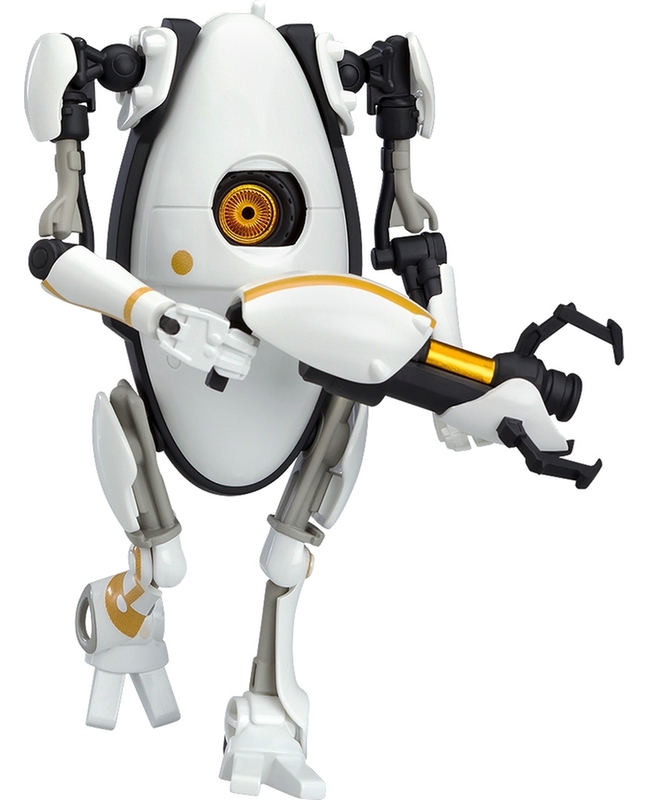 These are quality Portal 2 figures, and they'll go great on your shelf with all those weird POP! Vinyl figures you've been collecting. Class up your collection with these bad boys, and you might not get a call from GLaDOS sentencing you to death. Or you'll get it anyway and you're just out $120. It's worth trying to get out of, right?